You know what's safer than buying stocks: keeping all your childhood toys until they'll be worth enough money to fatten up your wallet in the next few decades. Countless people around the world have made thousands, and even millions, of dollars selling vintage items like action figures, dolls, cards, vinyls, and more. 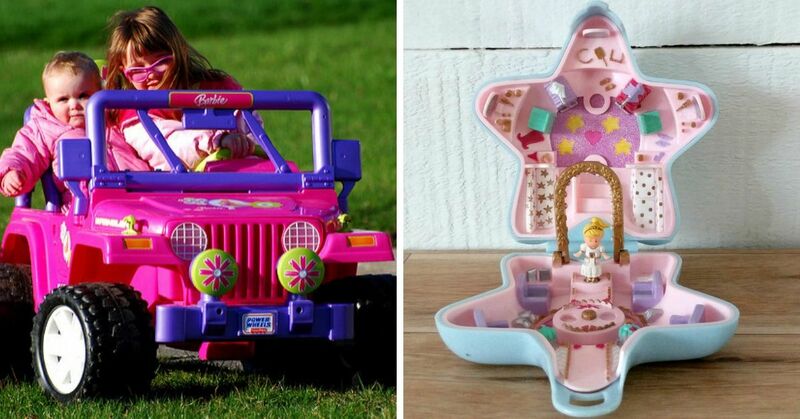 Here are 10 things you may have owned in the 80s that are worth a lot of money now. 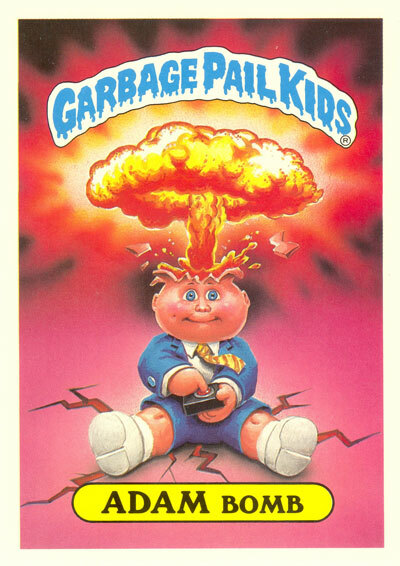 These vulgar cards can range in price, but one lucky holder of the Garbage Pail Kids's Adam bomb card sold the collector's item for more than $4,000 on eBay. Some of these cards are currently listed for auction for a couple hundred dollars. 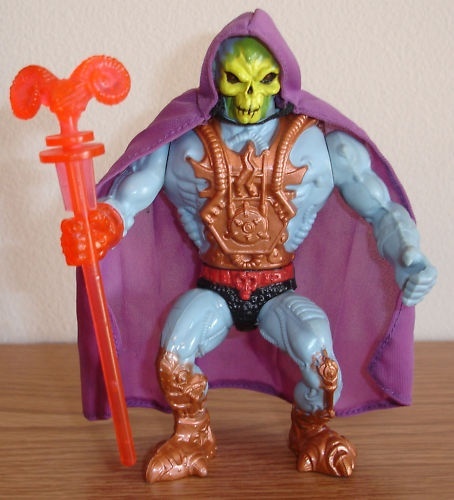 Laser Light Skeletor action figures are reportedly worth more than $10,000! 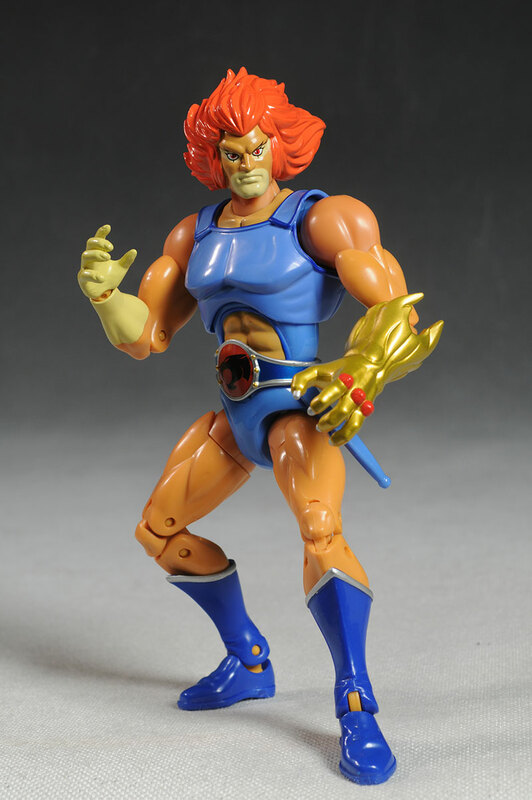 The reason for this is because Masters of the Universe,the media franchise, wasn't doing so well in the late 80s, but they still released this version of Skeletor in only Italy and Spain. 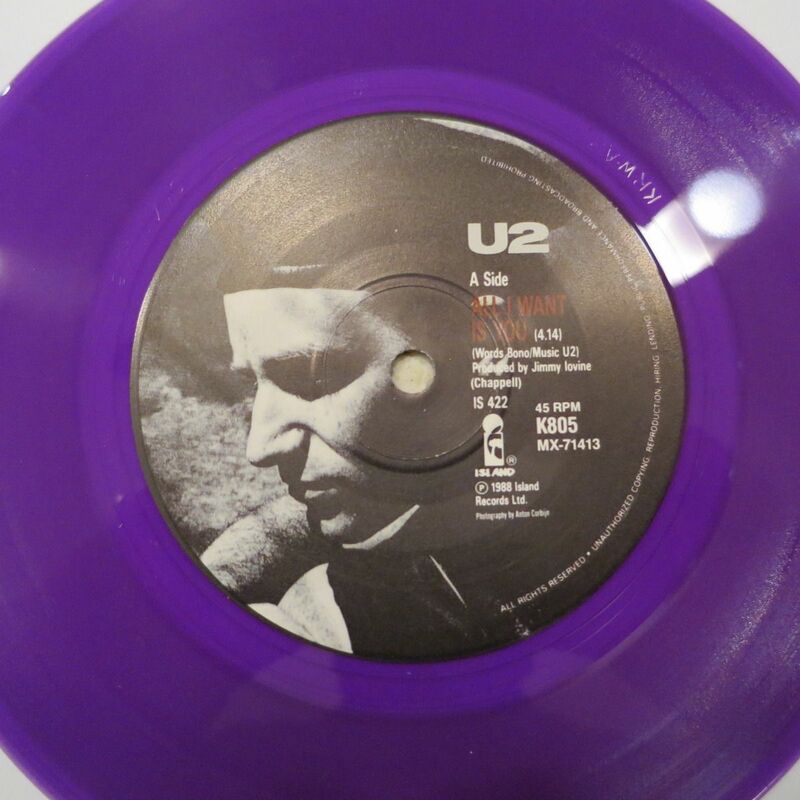 And as you already know, anything that is considered rare becomes a collector's item. If you have even the slightest clue where your old Air Raid video game is, try to find it. 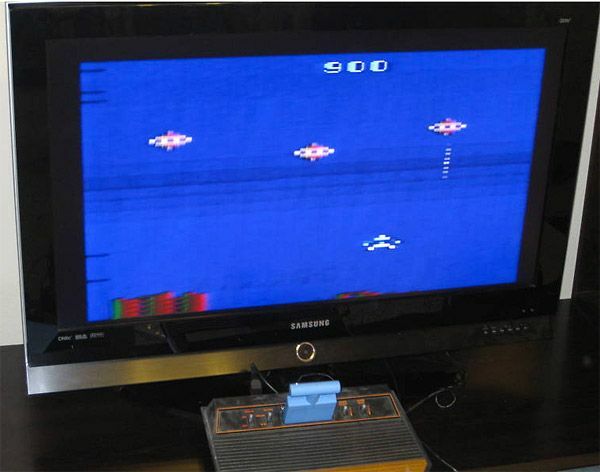 The game, which consists of players protecting a city from alien invaders, was released in 1982, and is now worth more than $30,000. It's alleged that only two known copies of the boxed game exists, which would be worth more money than the cartridges. If you own a mint condition of this Thundercats action figure, you can be more than $2,000 richer. In 2015, one of these sold for $2,783. 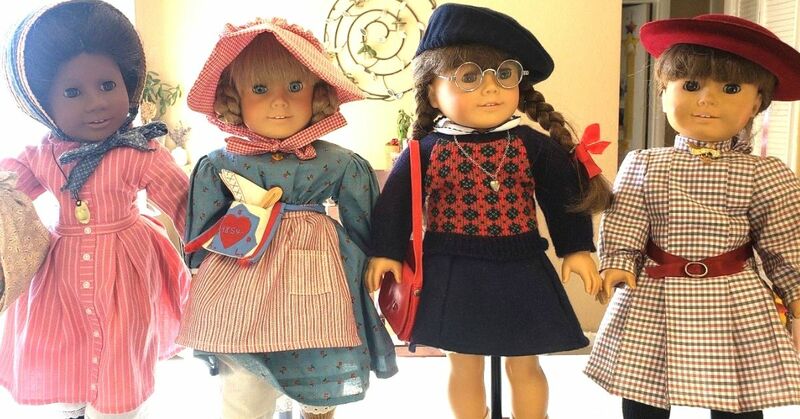 The first three American Girl Dolls that hit the market in 1986 can sell for thousands of dollars, that is if they come with all their accessories. 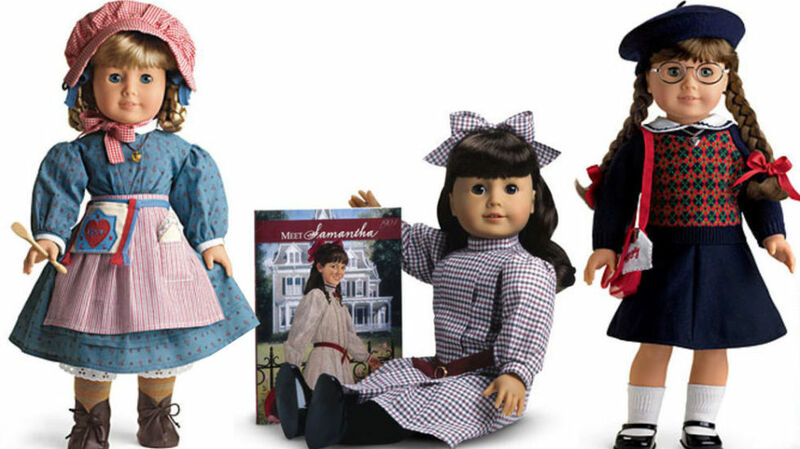 A few years ago, an original Samantha doll was listed for $4,200 on eBay, and others are selling for around $2,000. If you don't own any of these, maybe you have one of these next ones! The Star Wars craze has begun again, and now it's your time to cash in on it if you own any of these collector's items. 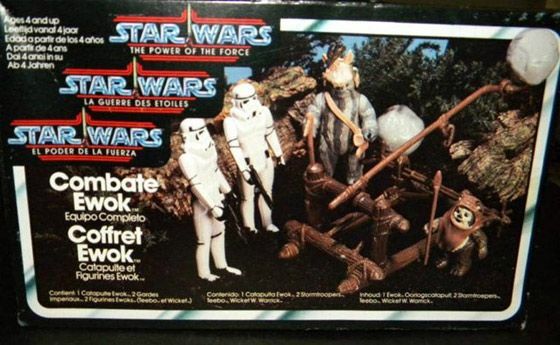 The complete, sealed-in-box copy of the Ewok Combat Playback cost less than $20 back in the day, but is now worth approximately $6,000. This pez dispenser was out of this world, and so is its price today. The candy dispenser came out with only two "Astronaut B" dispensers in 1982 to promote that year's World's Fair in Knoxville, Tennessee. Both the green and white dispenser sold for $32,000 in 2006. 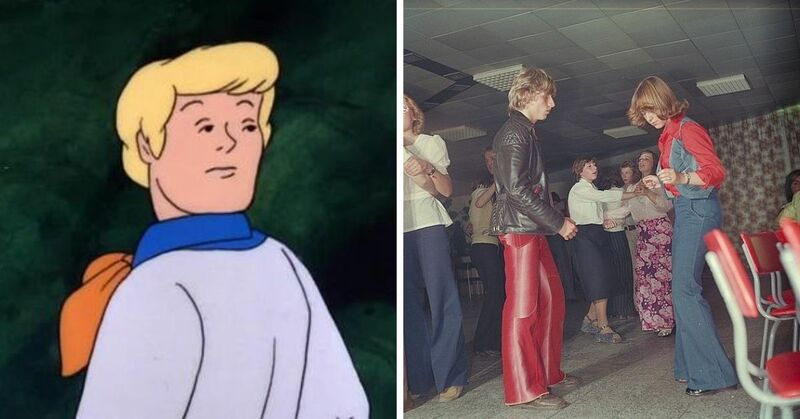 Okay, so you may not own these, but imagine if you did. If you don't own this record, go check your local vinyl store to see if they have it. It'll be worth your time because this rare 1989 Australian release is worth almost $4,000. 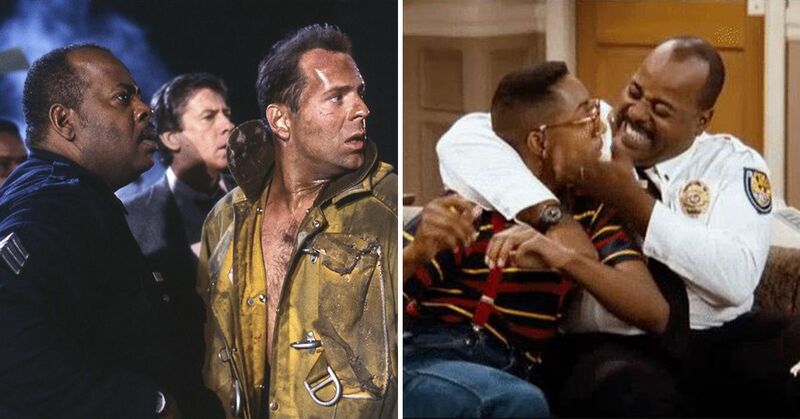 If you don't own any ultra-rare G.I. Joe action figures, don't think you won't make money off of the ones from the 80s. 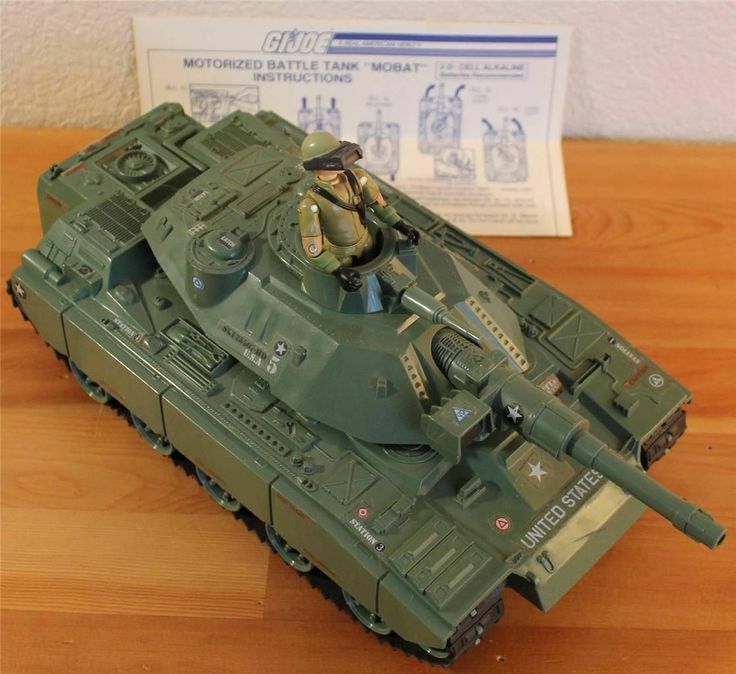 Some of the ones from the 60s can sell for hundreds of thousands of dollars, but the 1982 battle tank is estimated to be worth $6,000. Air Jordans have been loved for decades. A pair of these vintage sneakers can rake in thousands of dollars. 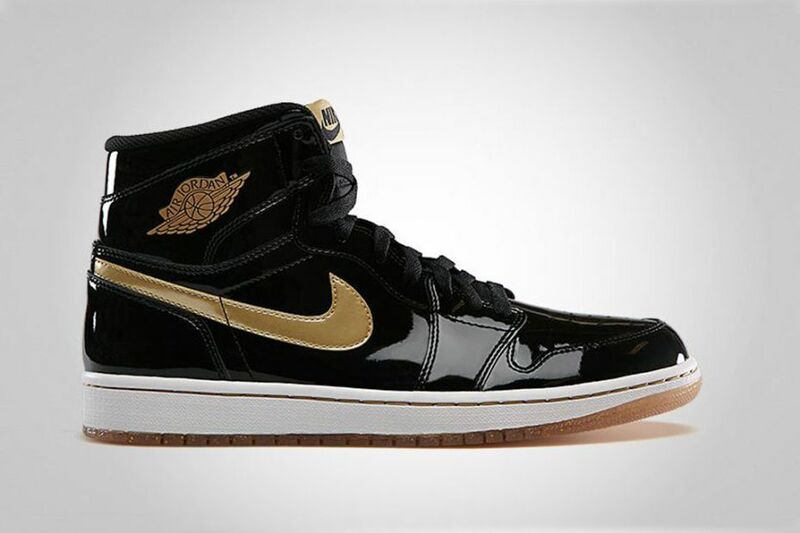 Black Jordans with gold accents released in 1985 are worth more than $25,000, only because 12 of them were produced. Not-so-rare models, like Air Jodan III's, are still worth a few thousand dollars. 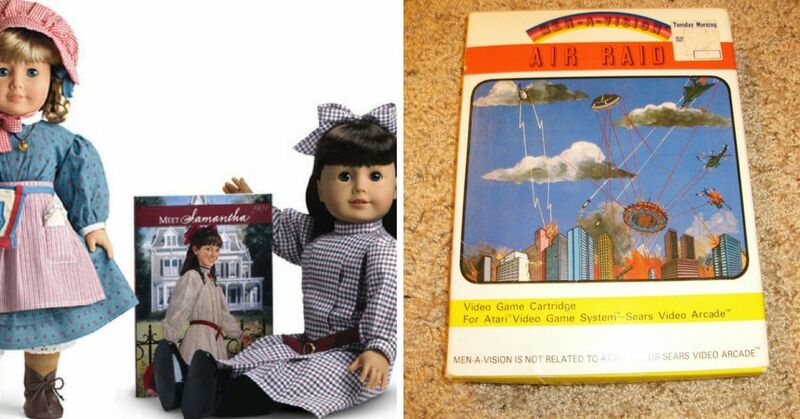 Do you own any of these collector's items?